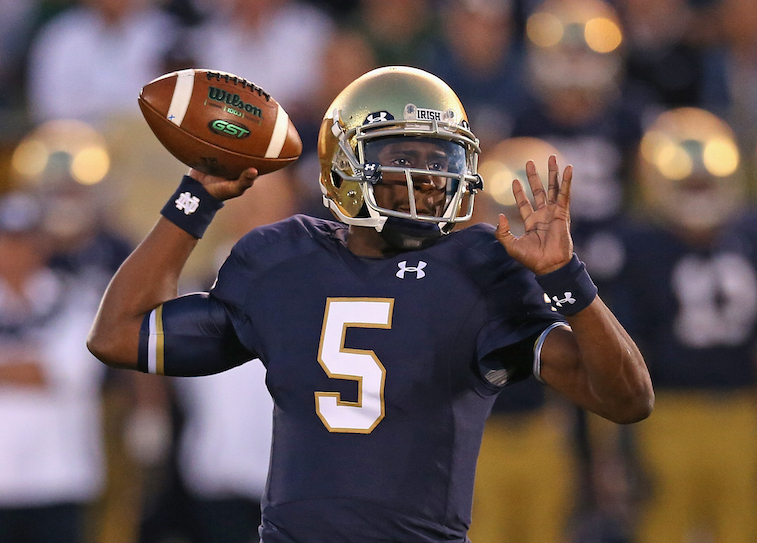 At one point in time, Golson was widely viewed as a potential savior for the tradition-rich Notre Dame football program. In 2012, he led the Irish to the BCS National Title Game against Alabama, but was forced to leave school in 2013 due to an academic suspension. He never really regained solid footing with the Irish, but his rare combination speed, agility, and arm strength are sure to attract attention from some of the biggest programs in the country that are in need of a starting quarterback for the 2015 season. With that being said, here is a look at the top five landing spots for Golson to finish his college career. 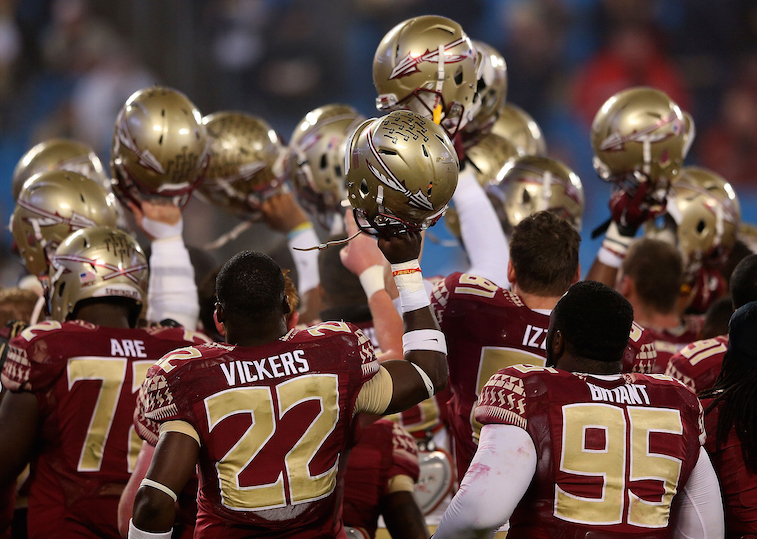 The Noles have serious question marks at the quarterback position heading into the 2015 season. The player who is projected to start, Sean Maguire, has one career start, and has yet to show that he can be the type of player that Florida State needs to compete for a national title. Golson is a completely different type of player than 2013 Heisman Trophy winner Jameis Winston, but the idea of playing under quarterback guru Jimbo Fisher has to be enticing. If the Noles can land Golson, expect to see them in the mix for a spot in the College Football Playoff in 2015. This would be a homecoming of sorts for Golson, who played his high school ball at nearby Myrtle Beach High School. 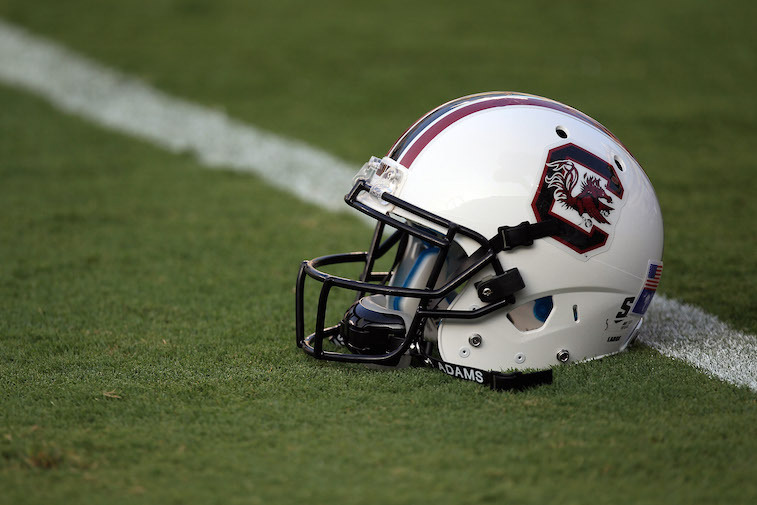 The Gamecocks also happen to have an unsettled situation at quarterback, and Golson would be a great fit in Steve Spurrier’s offense. This situation makes a lot of sense for everybody involved. Simply put, Golson would be a huge upgrade over Tyrone Swoopes or Jerrod Heard and would give the Longhorns a better chance at winning in the immediate future. Golson’s presence would give the position some veteran leadership and also give Swoopes and Heard an established player to learn from. If Charlie Strong can sell Golson on finishing his career in Austin, the Longhorns could be contenders in the Big 12 in 2015. 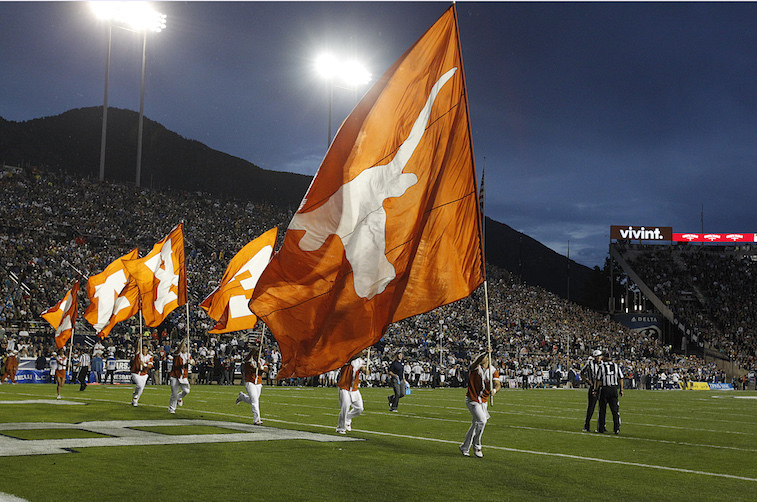 Oh yeah, Texas opens its season against Notre Dame. Golson has been linked to LSU since early January. 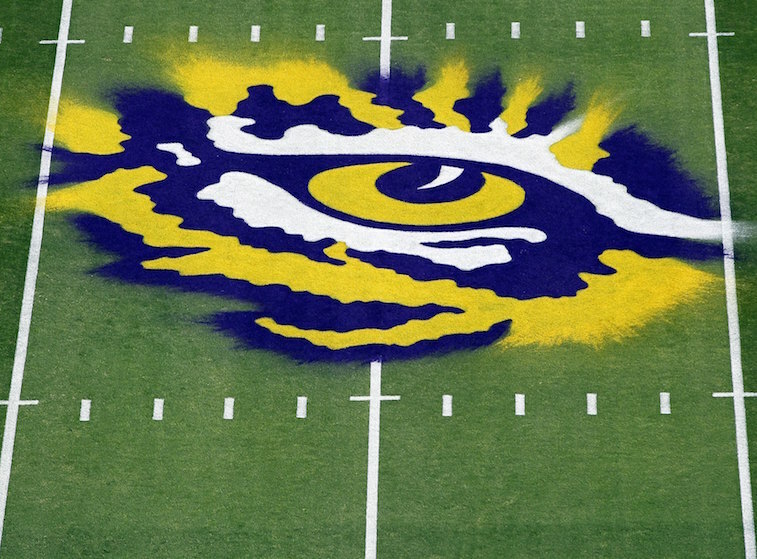 The Tigers are talented enough to make a national title run in 2015, but lack an established starter at the most important position on the field. If Les Miles can convince Golson to finish his career in Baton Rouge, LSU could have one of the most explosive offenses in the country this year. They already have running back Leonard Fournette along with wide receivers Malachi Dupree and Travis Dural in place, which would make Golson’s transition in their offense much easier. The situation at LSU may be the best overall fit for Golson to finish his collegiate career if he wants to compete for a championship. The Gators may be more of a longshot to land Golson than any of the other teams on this list, but they still shouldn’t be ruled out. 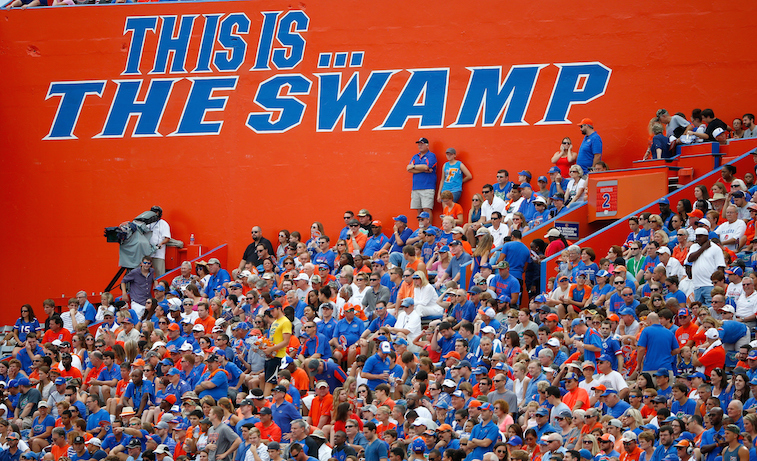 New head coach Jim McElwain didn’t recruit either Treon Harris or Will Grier, the two players competing to be Florida’s starting quarterbacks for the upcoming season, so it wouldn’t be shocking to see him make a run at a veteran signal caller like Golson. Scheme-wise this is a fit, but Golson would likely have to fend off two up-and-comers to win the job.